Barry is a Funds and Financial Services Recruitment Consultant who has been working for Quest since April 2017. Previously a singer, Barry is one of the few in the office that can hold a note! An ex-colleague (& previous manager) moved into recruitment and reached out to me. Working with me and knowing my strengths and interests he felt it would be a good match. Mental! 🙂 – in a good way. I start with scanning through emails, checking into my tasks and prioritising my duties (as well as I can). As I bash through my agenda, the day throws me curve balls with spontaneous phone calls and job updates. My day is challenging and unpredictable, it’s great! 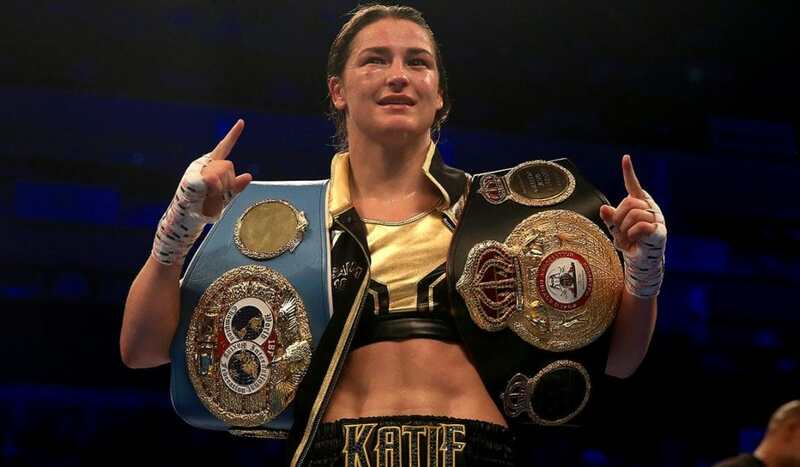 I’ve boxed for half of my life and on the night of my 21st I turned up late (10pm) with a black eye courteous of the fantastic Katie Taylor. Don’t worry it wasn’t a carpark fight; it was a prearranged sparring session. Be open-minded, seek agency assistance but be careful when choosing who you’re working with and approach every interview like it’s your last! Oh yeah, and call me!